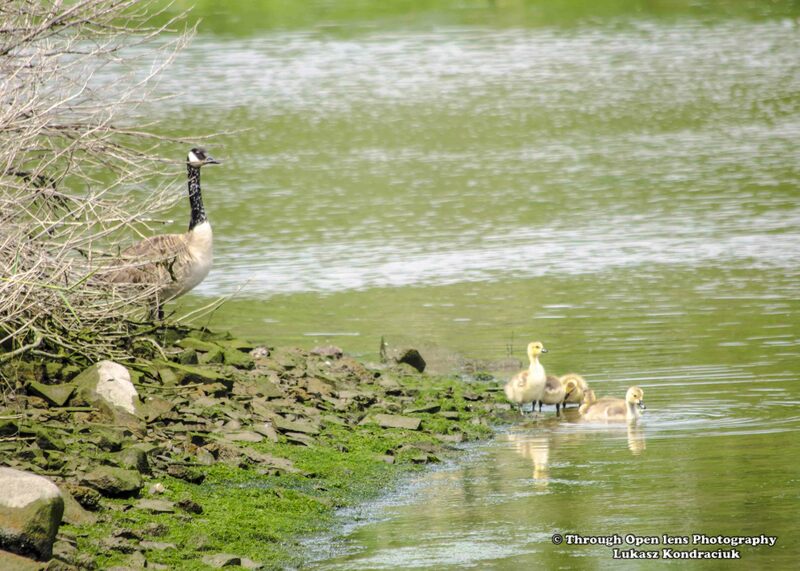 This entry was posted in Gallery and tagged animals, babies, BIRD, Canada Geese, Canada Goose, Canada Goose And Goslings, Canada Goslings, d7000, f/5.6, fact, fun, geese, Goose, Goslings, joke, Lifeguard, Lifeguard Is On Duty, lyndhurst nj, Nature, Nikon, NJ, Photo, Photography, swim, swimming, wet, wildbird, Wildlife. Bookmark the permalink. lol!! your captions are too funny.. I just wish there were fewer of them. In Central Park all the native ducks have been displaced by Canada Geese. Yep, it’s happening here in Western New York now . Love seeing all those babies, it’s funny how you have to remind people not to get too close. I loved this. Reminded me of two things. Twice a year we can drive North to an area where thousands of Snow Geese stop for a break (for days) in the Tulip fields. What an amazing and spectacular sight that is…the sounds and the thrill of their taking off in unison like a massive white wave up into the sky! But the most recent thing is a couple of days ago I was stuck in a massive traffic jam. The position I sat in for 15 minutes was on the on-ramp to the freeway that curved itself around a pond and guess who was there? I got to enjoy watching the cousins of your Canadian Goose family (mom, dad and 8 goslings). Babies were at that age when they try to copy the adults by poking their bills down into the mud for something yummy, but couldn’t keep their balance and would topple over every time. Most enjoyable traffic jam ever! Love your site! Love photo! Seeing many geese families along my drive into work these days — always puts a smile on my face!